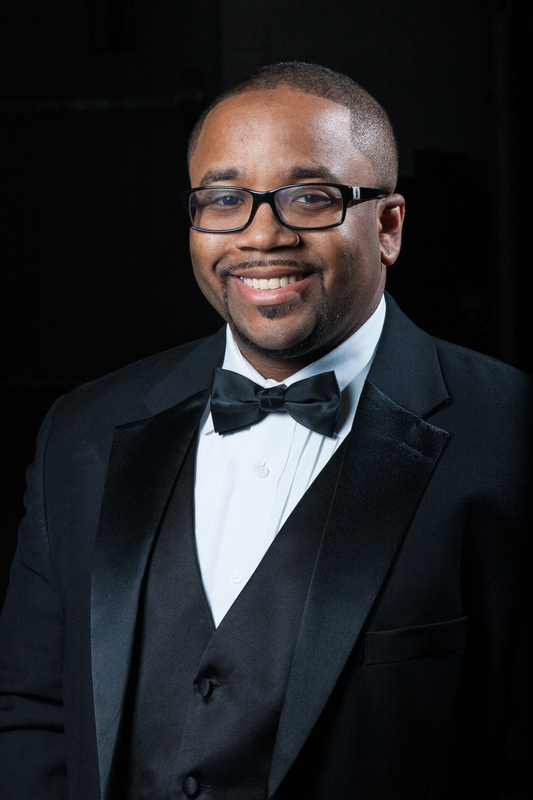 Creston Herron is the Director of Orchestras at Klein High School in Klein, TX. Prior to Klein, he was the Director of Orchestras at YES Prep Public Schools (Houston, TX) for two years. His groups have enjoyed the success of consistent UIL Sweepstakes awards, first division ratings and “best in class” awards at festivals across the country. Under his direction, the Klein chamber orchestra and symphony orchestra have consistently placed in the finals of the prestigious Texas Music Educators Association Honor Orchestra Competition. In 2017, the Klein Chamber Orchestra was recognized as the TMEA String Honor Orchestra. Mr. Herron is a graduate of the University of Kansas in Lawrence, Kansas, where he received his Bachelor Degree and Rice University in Houston, TX, where he received his Master Degree on scholarship as a Provost Fellow and a Brown Scholar. During the summer seasons, he serves on the AFA Summer Conservatory faculty as a faculty artist. As a conductor, he has participated in master classes with Dr. Clif Evans, Larry Livingston, Larry Rachleff and Don Schleicher. Mr. Herron was recognized in 2017 as the Teacher of the Year at Klein High School and was awarded the 2018 Marjorie Keller Outstanding Young Teacher of the Year Award by the State Board of the Texas Chapter of The American String Teacher’s Association. He is a proud member of the Texas Music Educators Association, American String Teachers Association and the Texas Orchestra Directors Association. In addition to teaching and performing, Creston is an active clinician and adjudicator, giving numerous workshops and clinics with many orchestras across the state as well as conducting all-region orchestras, all-state orchestras, judging UIL competitions and solo and ensembles contests.